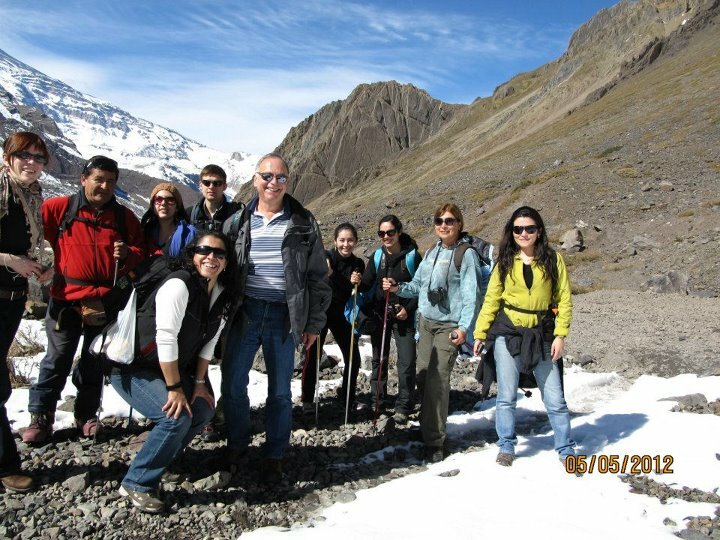 From Santiago to San Jose de Maipo. 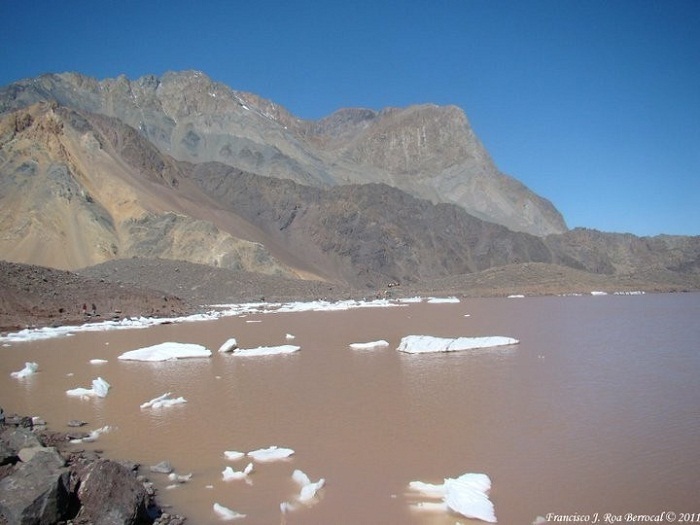 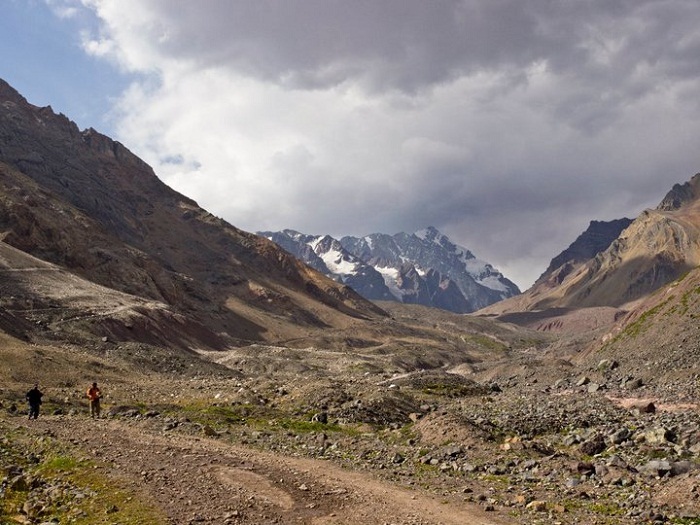 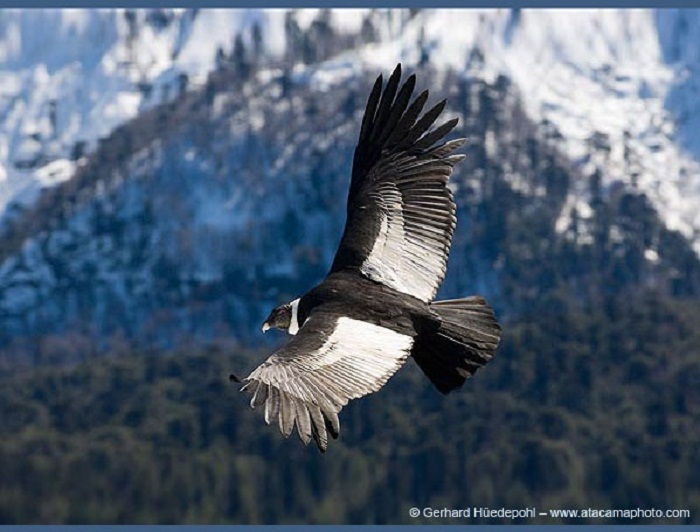 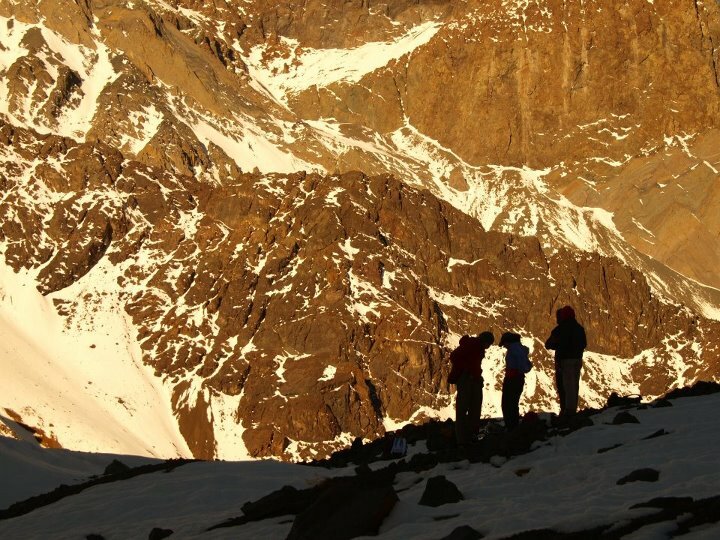 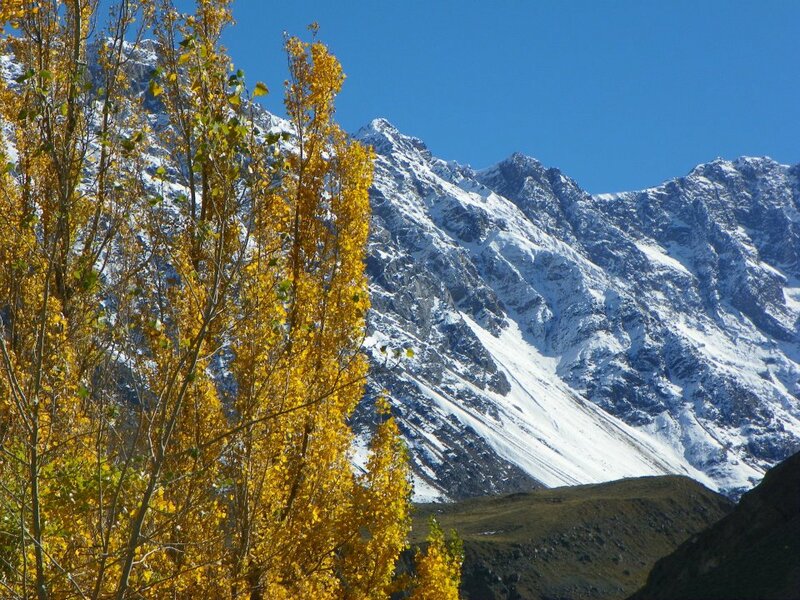 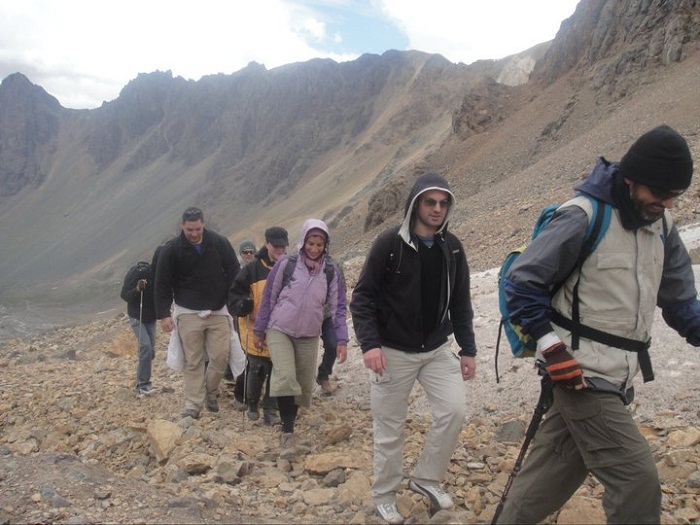 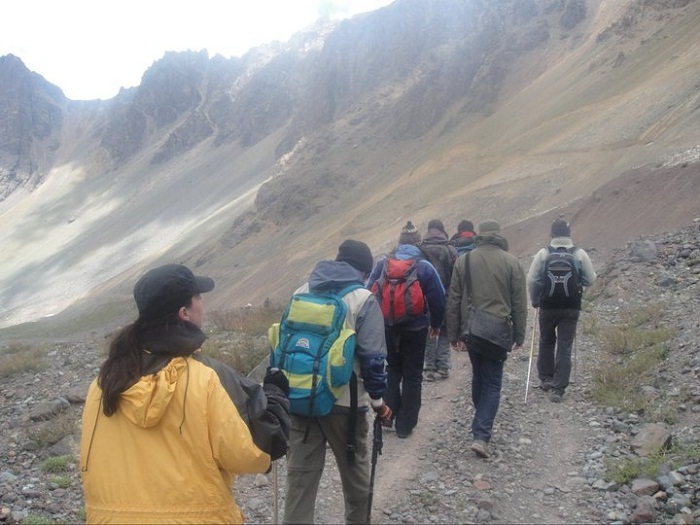 We falls through The Valle del R�o Maipo until The Cajon del Rio Arenas. 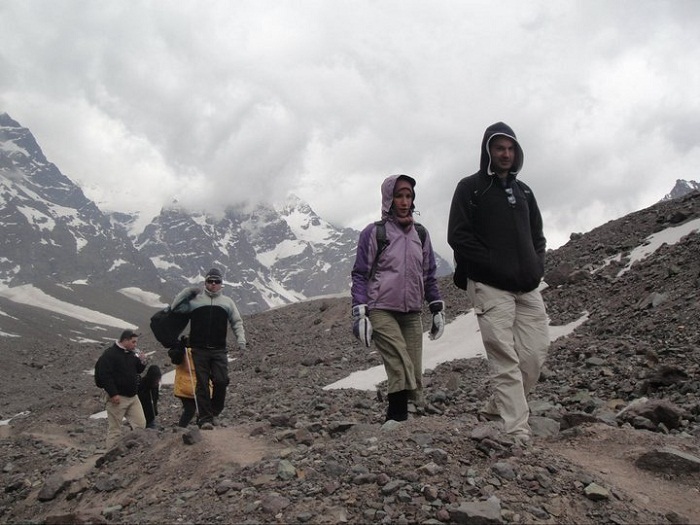 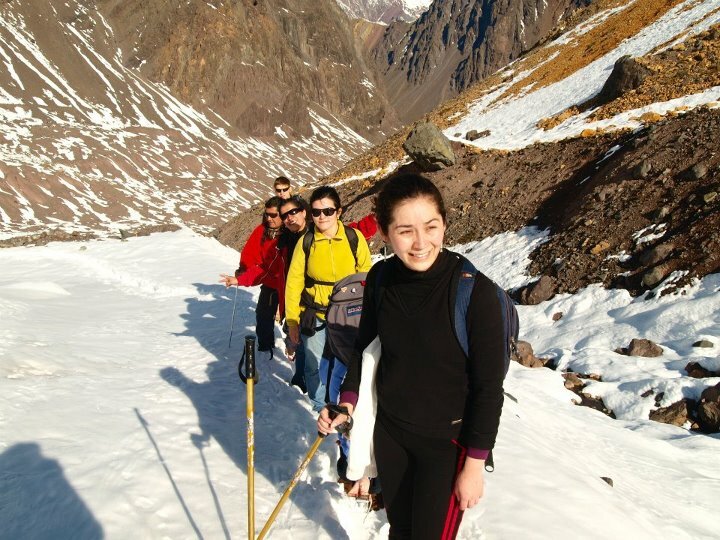 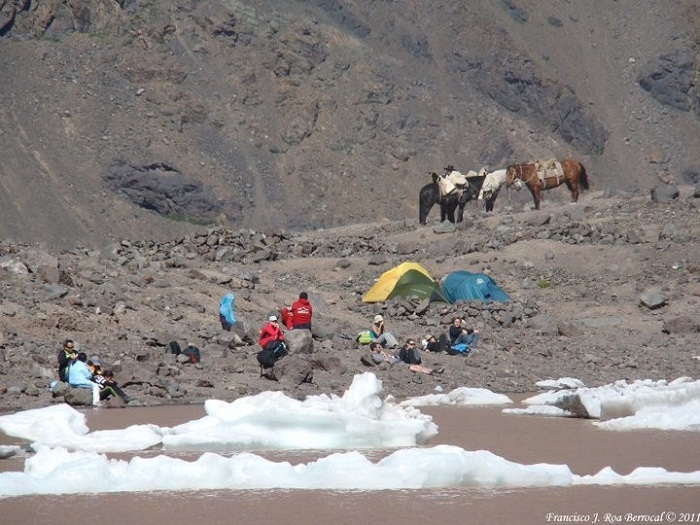 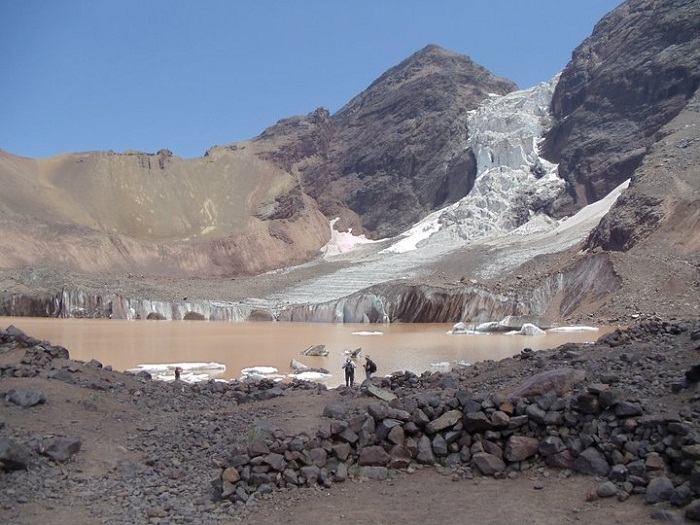 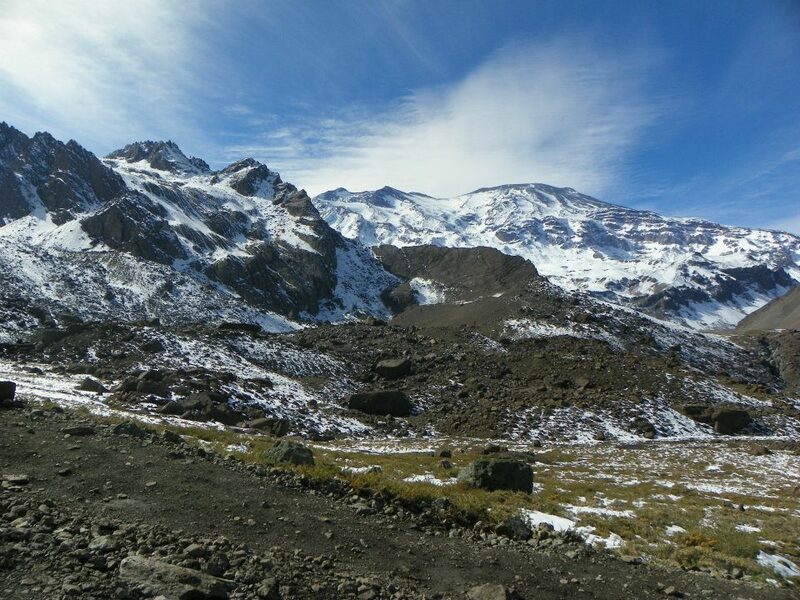 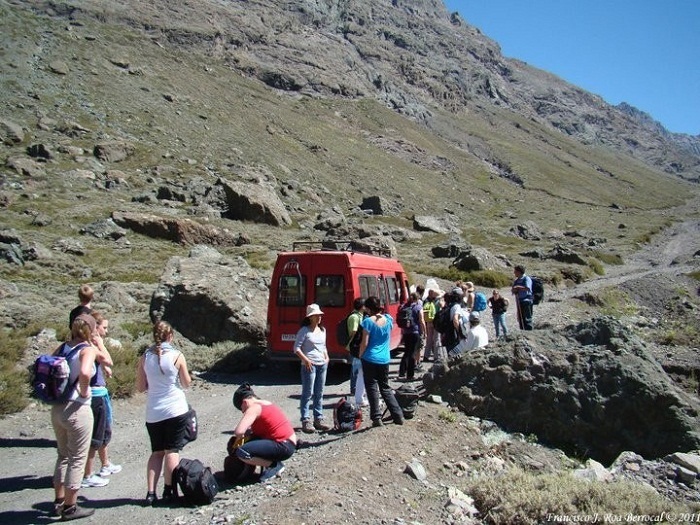 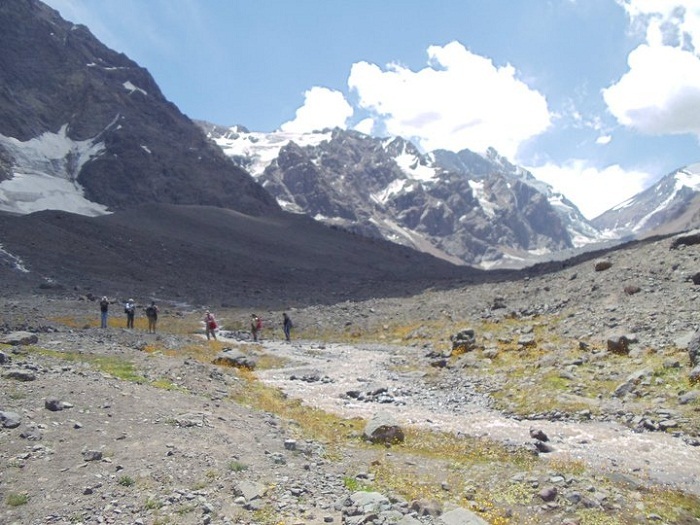 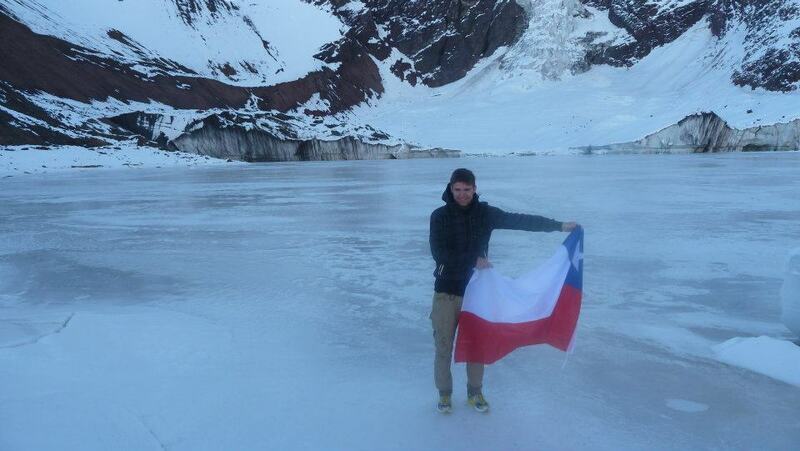 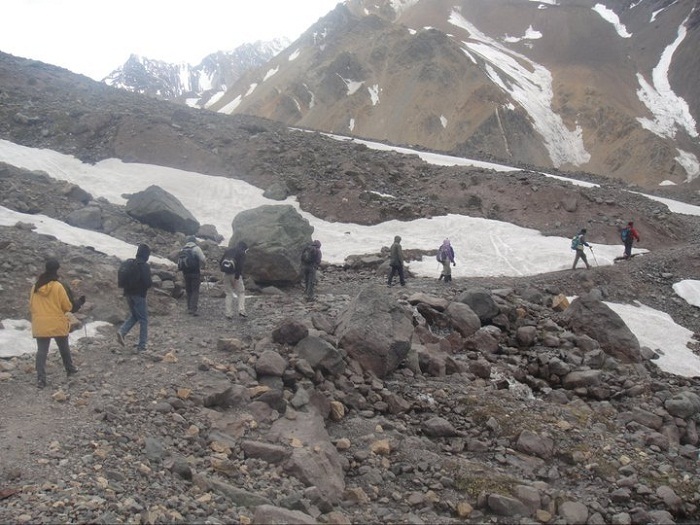 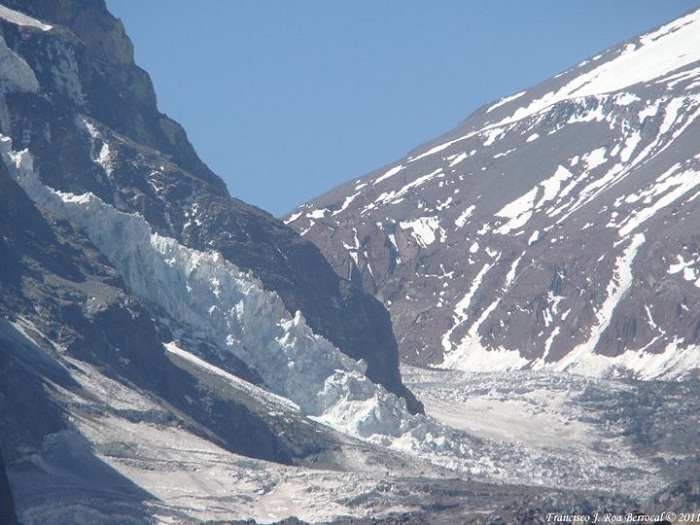 A 3,5 hours of trekking Medium Difficulty to the most accessible Glacier in the Central Zone near Santiago. 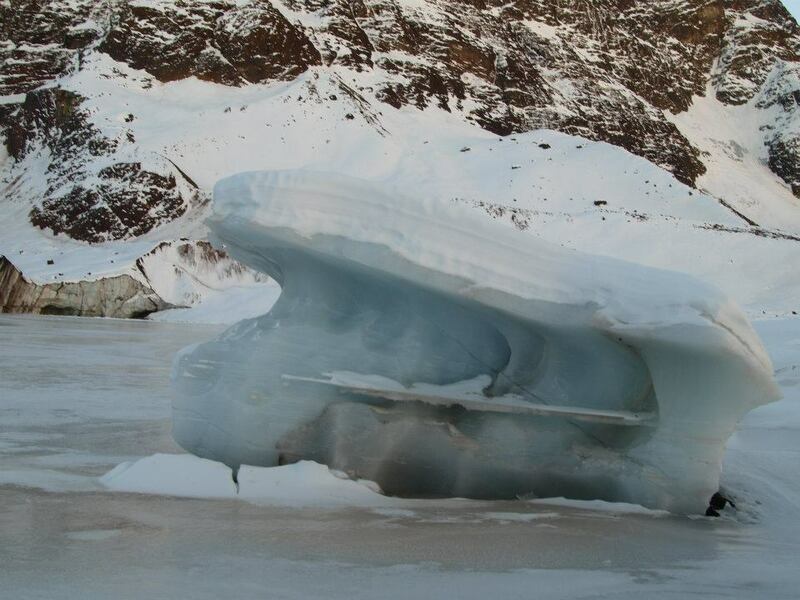 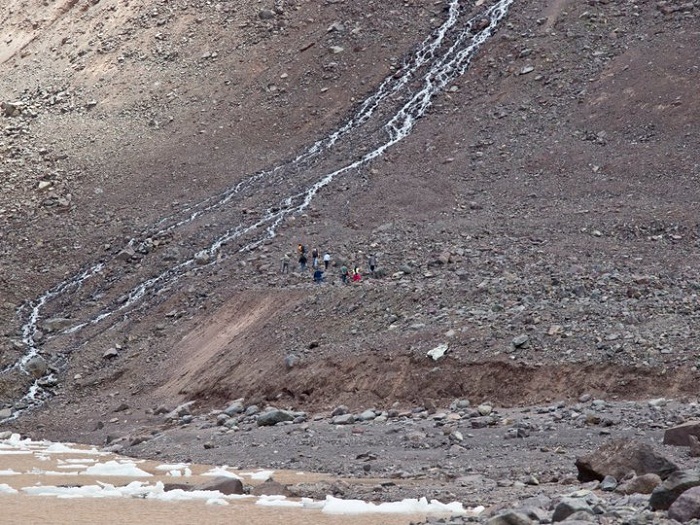 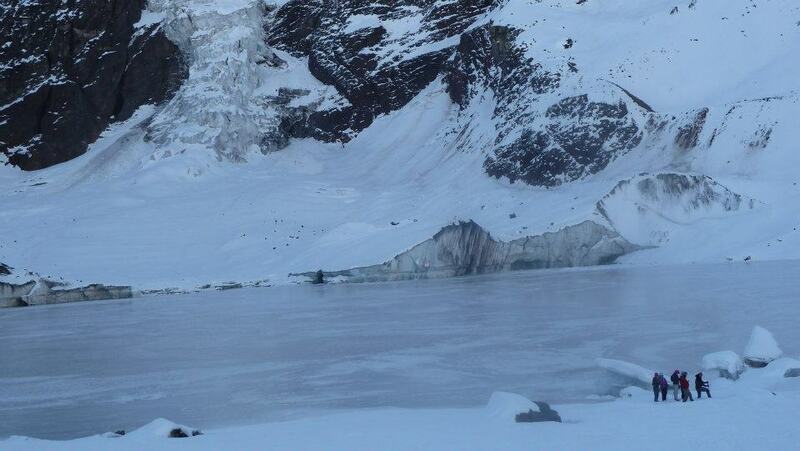 The Ice wall�s, Glacier falls to the Lake with a 15 mt hide, you'll see icebergs floating in muddy water. 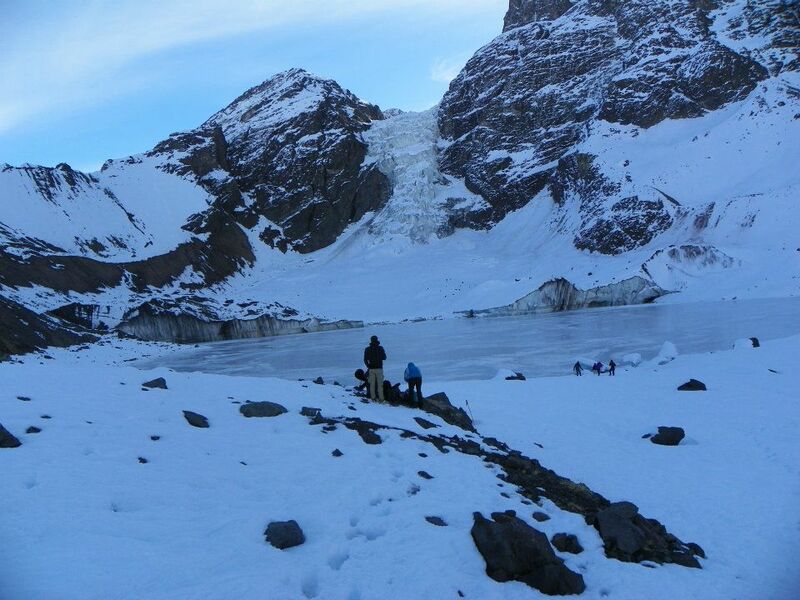 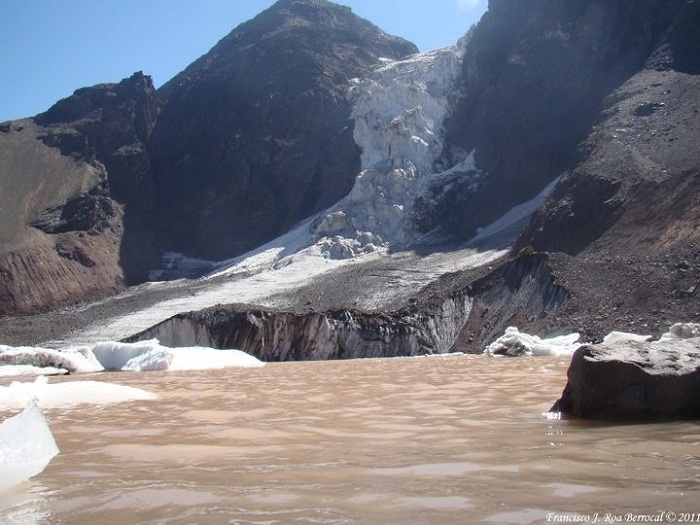 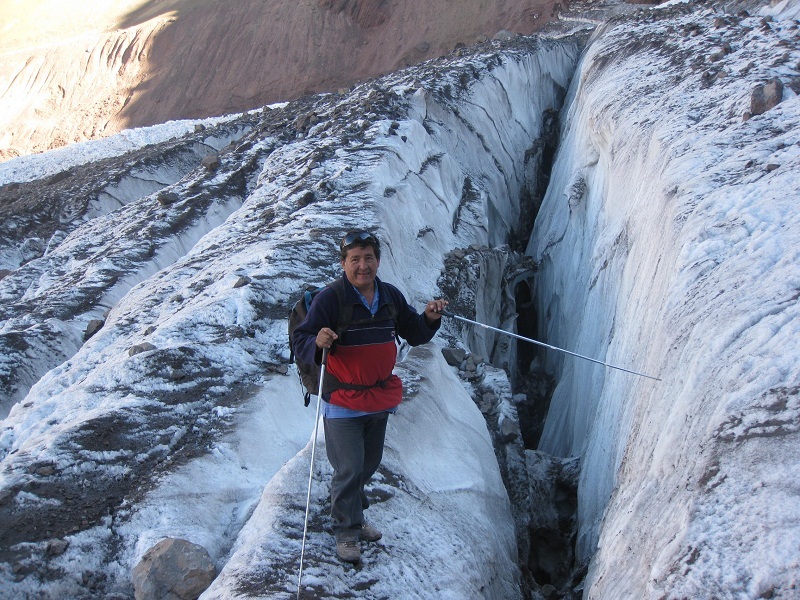 The Glacier El Morado it has an altitude of. 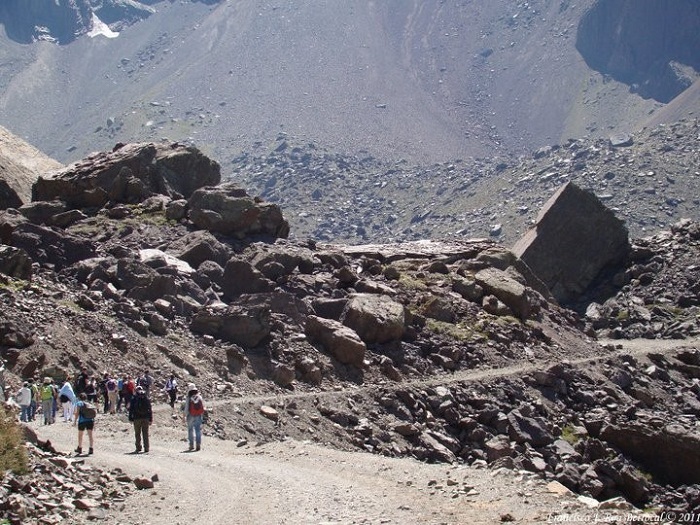 3200 msnm. 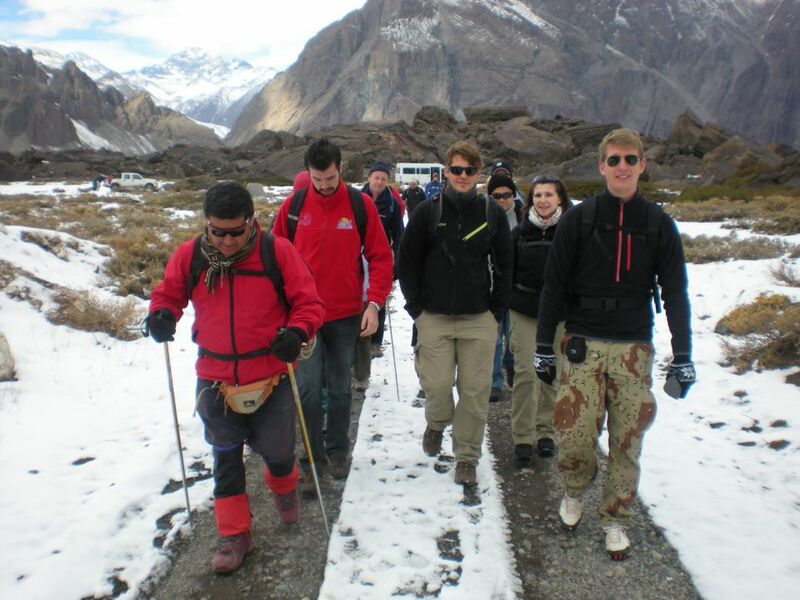 Important Outerwear . 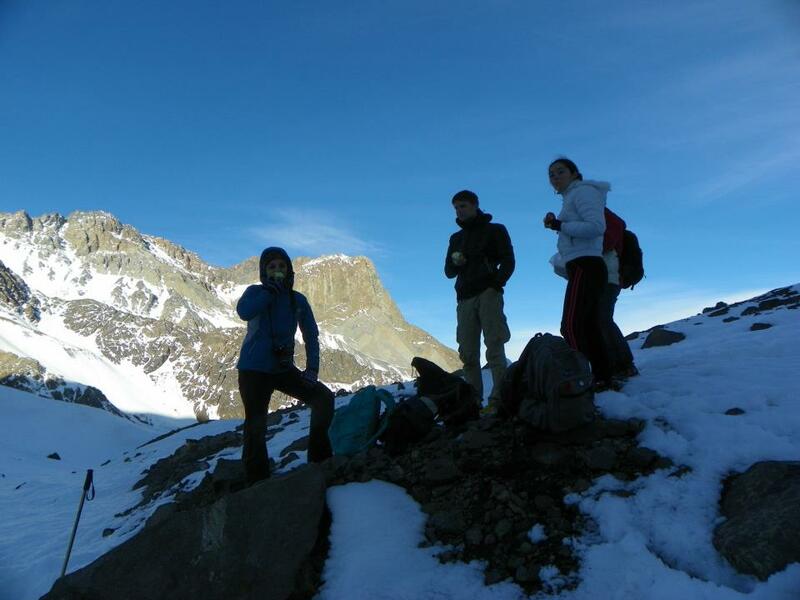 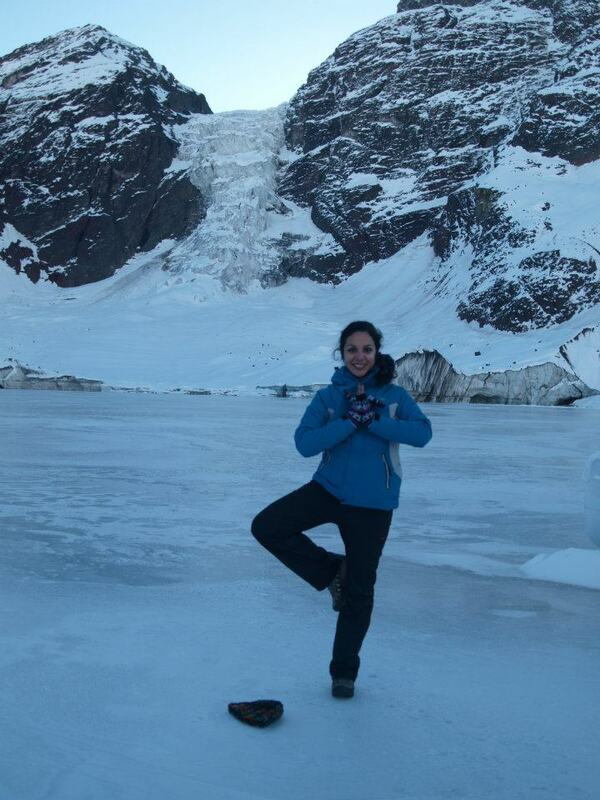 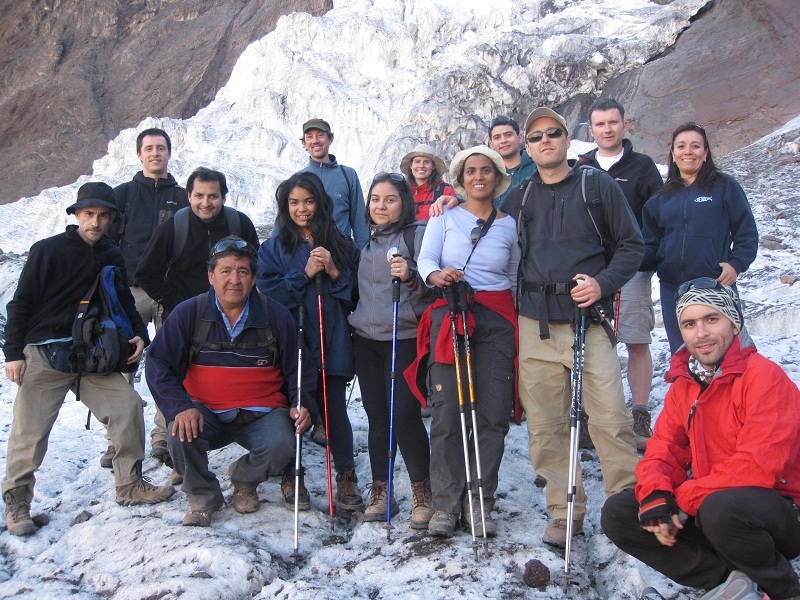 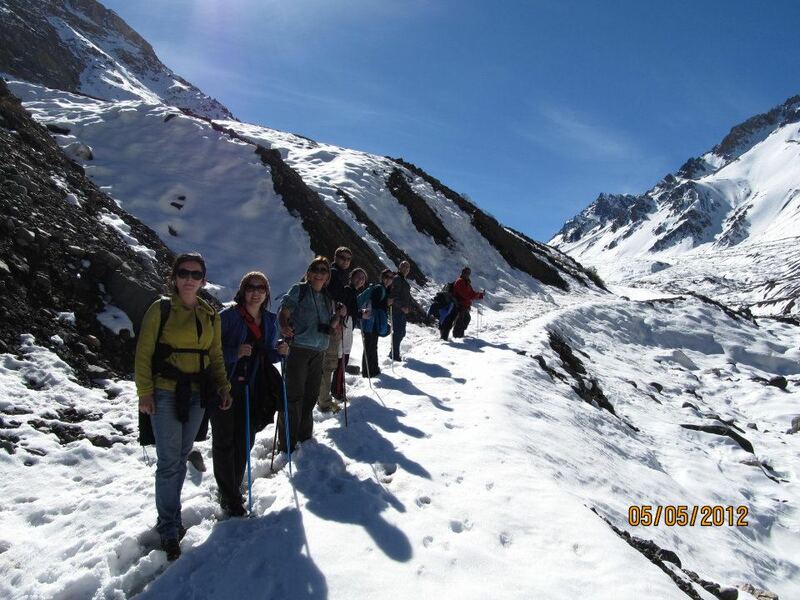 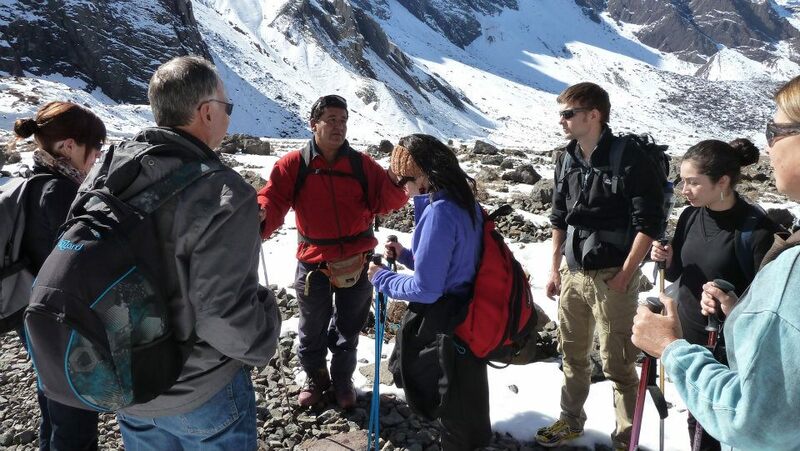 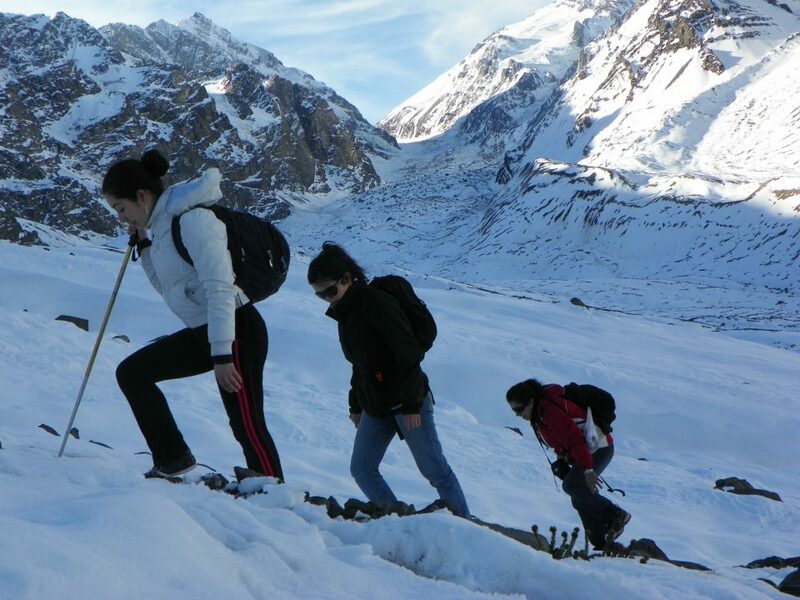 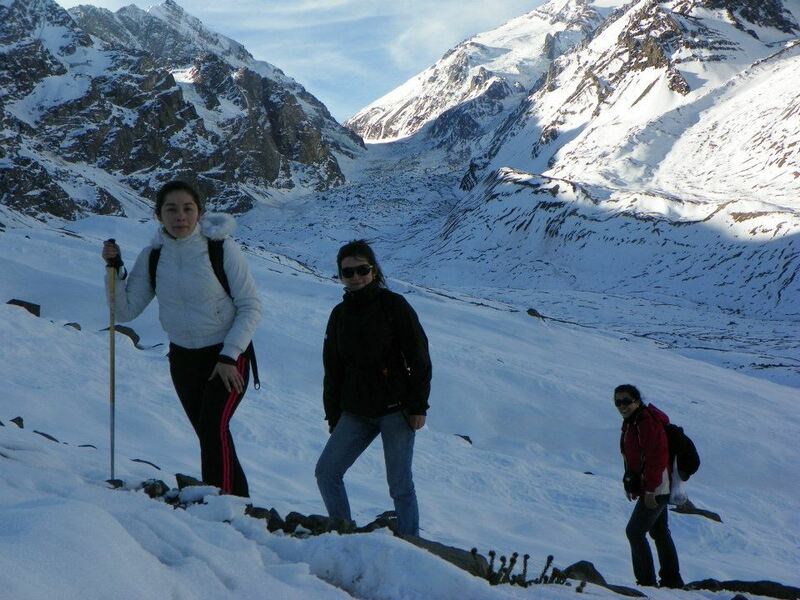 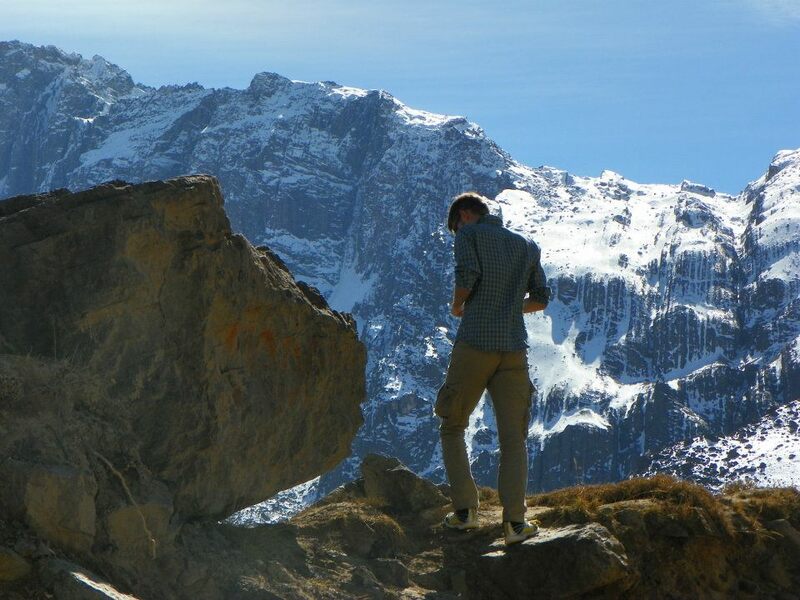 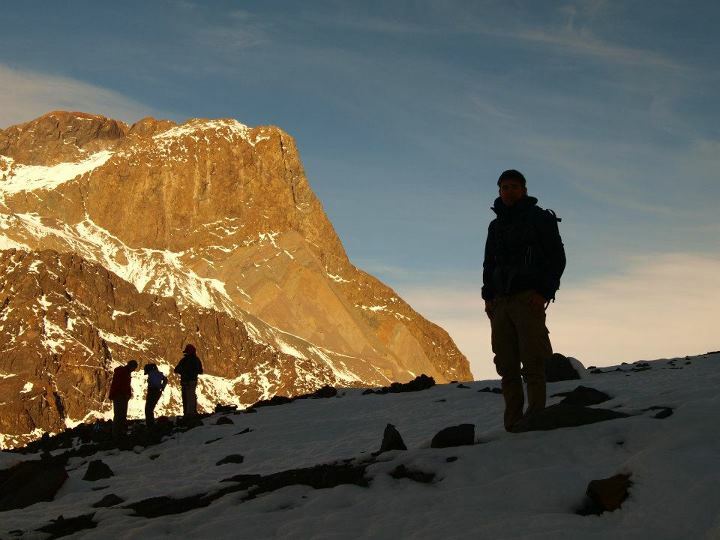 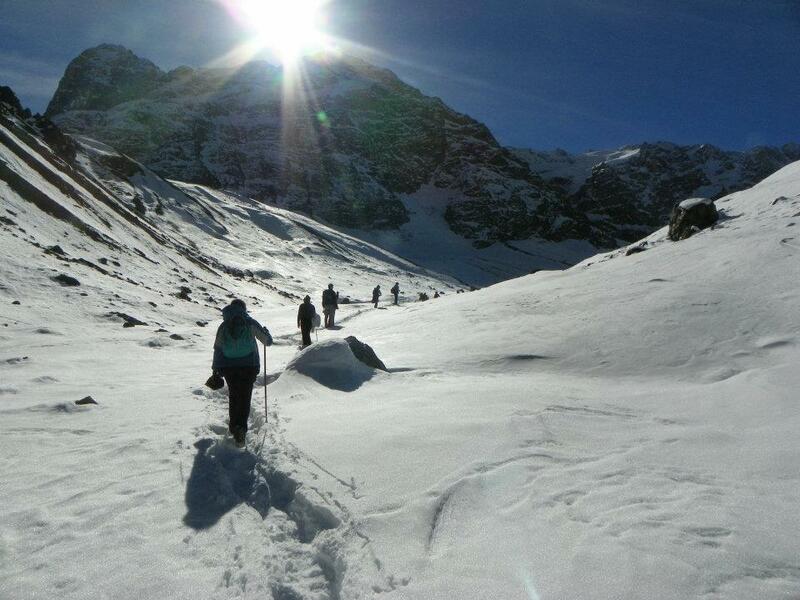 Tour and trekking Glacier Morado.